Empanadas where a GREAT SUCCESS!!! 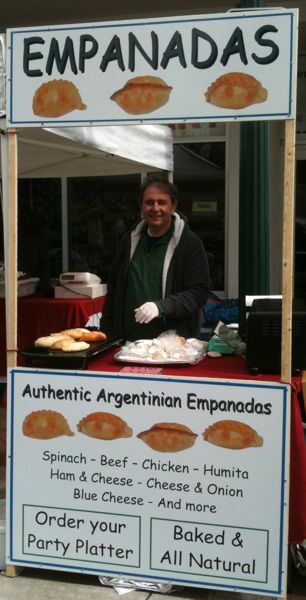 Come next week to enjoy our fresh empanadas. Spinach - Beef - Chicken - Humita - Ham &Cheese - Cheese & Onion - Blue Cheese, And More.